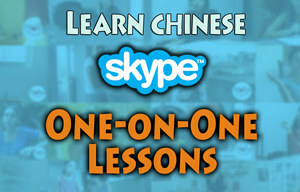 Do you have inquiries about learning Chinese or about Chinese culture? Here we recommend a website called Quora.com. You can learn ask any question and there will be great answer from someone who has first hand experience with the topic. 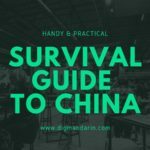 There are some interesting topics especially with non-native speakers who give some great insight on Chinese related questions. Here are practical and interesting topics about Chinese learning in this periodical digest. 1. 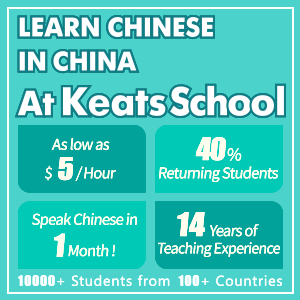 Q: How can I get started learning Chinese? 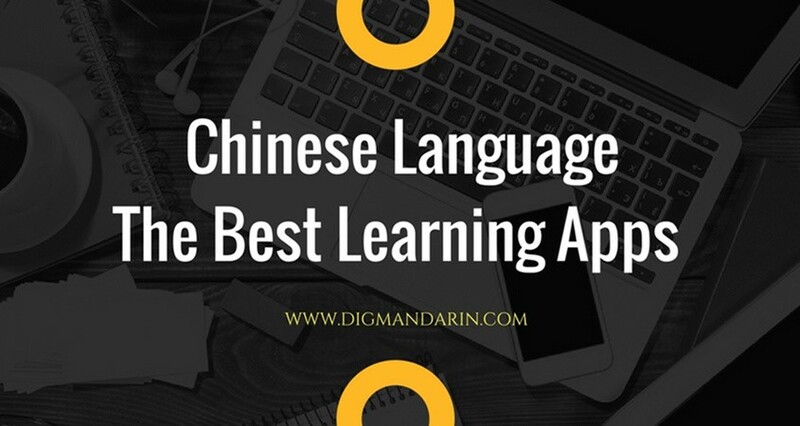 A: My initial suggestion would be to watch YouTube videos to get yourself acquainted with pinyin and the four tones (five if you consider the light tone). 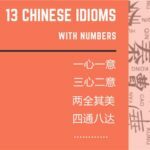 There is a cool little-known video series that focuses on just this, as well as some basic Mandarin phrases. After that, I recommend the Pimsleur audio series. 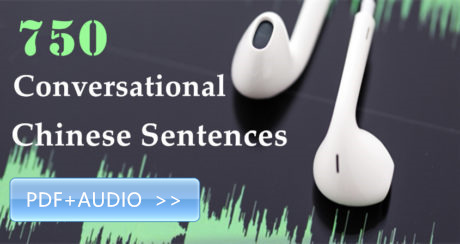 The Pimsleur method of learning basically focuses on constantly prompting the learner to say something in Mandarin. It builds upon itself, asking the learner to use previously learned content to construct new ideas. It’s the most effective tool I’ve used to improve my spoken Mandarin, outside of simply having Mandarin speaking friends. Also, do not neglect Chinese characters. 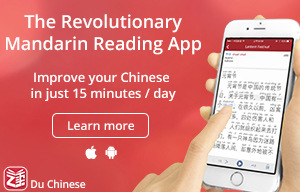 Learning simply pinyin will not get you far in the written world. 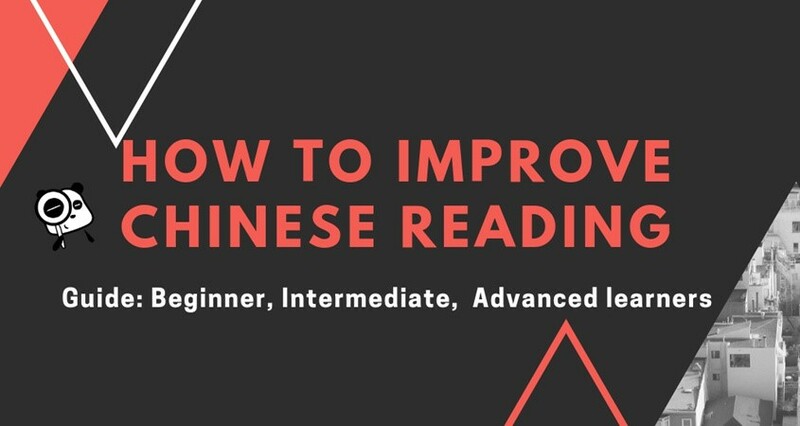 I suggest studying them alongside your vocal practice, as the two (reading and speaking) complement each other in their effectiveness on acquiring Mandarin proficiency. In order to effectively study Chinese characters, I suggest the Heisig method. Chinese characters are made up of a few smaller radicals, each with their own meaning. 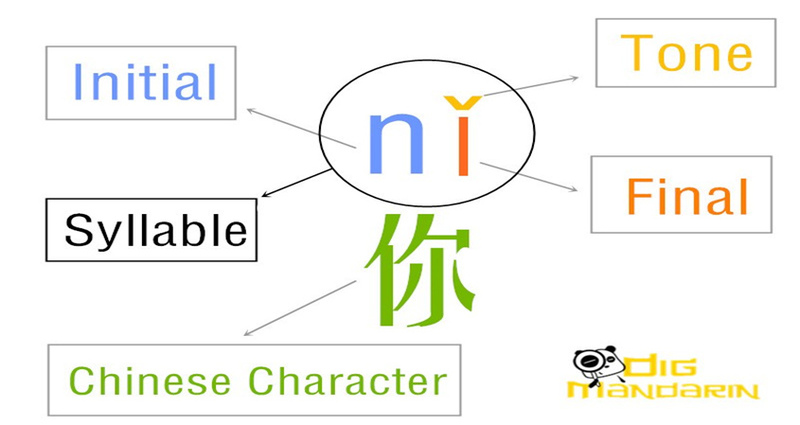 Treat these radicals as parts of a story that you can make up to help you remember Chinese character. I did this with Japanese with great success. The left symbol is the sign for man. The right is the symbol for tree. In Chinese, this is pronounced “xiu1”. 1 denotes the first tone, a long, even tone. You can remember it by making a short sentence: the man sits under a tree to relax. Repeat that sentence while writing the Chinese character (and reciting it’s pinyin reading as well). I also recommend memrise.com and the app “Quizlet” for learning vocabulary. 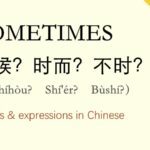 Memrise provides a gamified point based flash card system, and Quizlet will read your flashcards to you in accurate Chinese. Both are effective in acquiring vocabulary knowledge. Finally, I recommend lang-8.com for practicing Chinese composition. 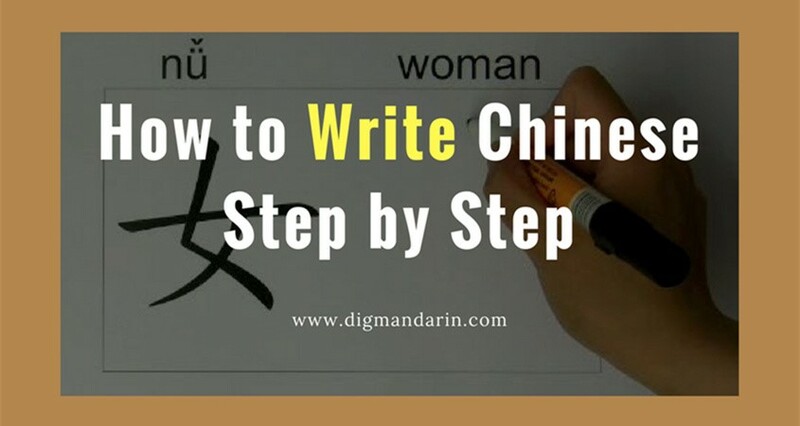 The way the site works is you will try to write in Chinese (or any language of study) and have native speakers will edit your writing. They get points for doing so, which makes their own English writing more visible to other English speakers, who then can edit their writing for points, and so on. There are tens of thousands of Chinese users on that site. It’s a great way to really improve your composition ability, as well as to network with other language learners who will jump at the chance to practice their English with you. Practice every day and make mistakes. Laugh at yourself and be passionate about acquiring more knowledge. Immerse yourself in the language and practice more. This is what I found to be the key to language learning. 2. Q: Book recommendations: Chinese novels for beginners? The Lady in the Painting is a novelization of a folk tale. It assumes the reader knows 300 basic characters; it introduces a few more but mostly sticks to that limited vocabulary. This was the first full book I ever read in Chinese, though it’s a pretty short one. The Chinese Breeze series consists of books at a few different skill levels, starting at about a 300-word vocabulary. 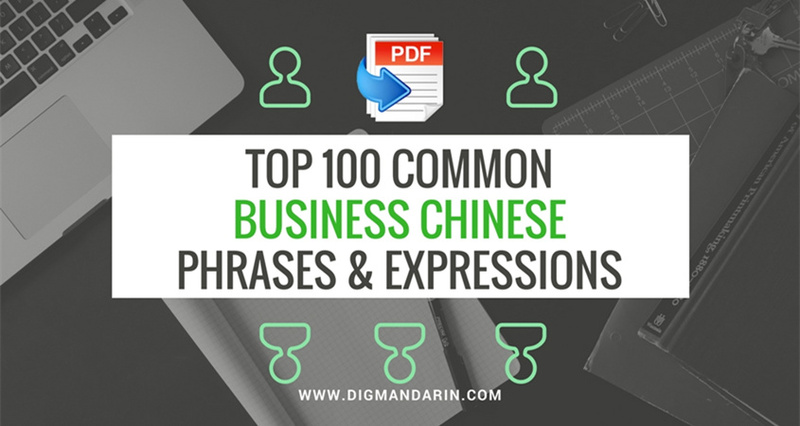 Once you’re at a point where you can read the Chinese Breeze books reasonably well, I recommend ditching the “for beginners” requirement and getting some native-speaker reading material whose subject matter is of interest to you. For example, I’m currently on book three of Liu Cixin’s “Three-Body” series, which is considered by a lot of people to be the best science-fiction trilogy to come out of China. 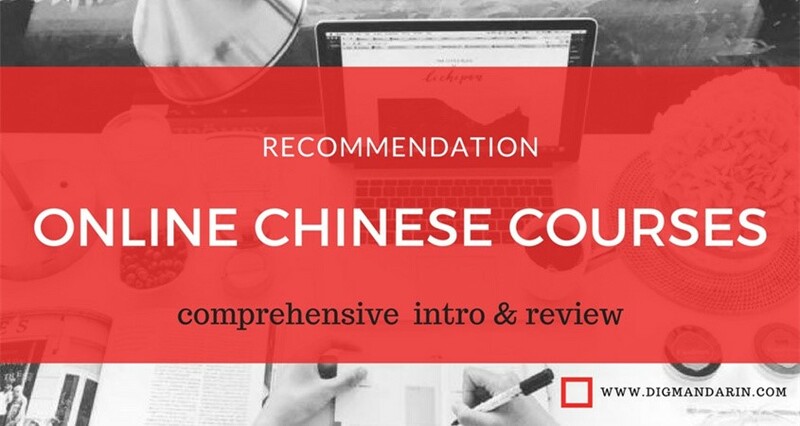 It is definitely not beginner-level material; it is written for adult native speakers and I wouldn’t have been ready to tackle it before studying Chinese for several years. But the story is right up my alley so I’m compelled to keep reading to see what happens next, even if it constantly throws new words and phrases at me. Another piece of advice: use technology to your advantage. Whenever I buy a Chinese novel, I also immediately track down an electronic copy so I can load it into the Pleco app on my iPad and read it there. The Pleco reader feature has dictionary integration built in, so I can tap on an unfamiliar word and get the definition (and even add the word to my flashcard list if I want) without losing the flow of the story. Trying to read a paper book using a separate dictionary to look up new words is far, far less engrossing, not to mention much slower. 3. Q: What are the common mistakes of language learners? The teacher can only present material in class. Good teachers will present the material in an interesting way and bad teachers will present the material in a boring way, but you still have to internalize the material afterwards. There is not nearly enough class time to do the memorization in-class, and in a group class there’s not enough time for everyone to get enough practice either. You have to study & practice outside class in order to be a successful language learner. The teacher and the course-book are a starting point, not an end at all. Don’t limit yourself to it, but seek out things that interest you in your target language (or from your target culture). Don’t be afraid to think outside the box: apart from songs, movies, TV shows, books and newspapers there are also viral videos, funny advertisements, memes, blogs, forums, women’s/men’s magazines, cartoons, comic strips, video games, MMORPGs, recipes and Q & A sites like Quora. You should start looking for this kind of content immediately. Refer to translations at the beginning and then wean yourself off them. There will be plenty of things that work differently in your target language than they do in English. Some of them may seem (or be) illogical. 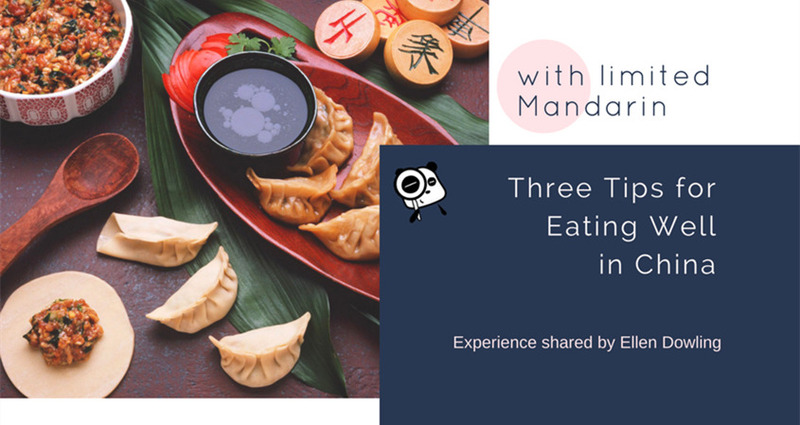 Rather than having a grudge, be happy that you get to explore these new ways of expressing oneself, ways that are hidden to monolingual English speakers. If languages were a 1 to 1 translation of English, they’d be boring. Greet your friends with a fresh Latin “Salvete! Quid agitis?” the next time you see them. It doesn’t matter if they don’t understand. Teach them. Convince your family that kung fu movies are best enjoyed in the original Chinese. If researching something for history class, use the French Wikipedia in order to get an international perspective. Never comment on international news without having read a local newspaper. Play on the Spanish WoW servers and consider it time well spent. Plan a German movie week. Invite friends. Invent reasons to talk to foreigners you see around town, e. g. ask a department store worker where a product is even when you already know, welcome tourists to your city or swap information on favourite places. If a language doesn’t excite you so much that you’ll grab at any excuse to use it, maybe you shouldn’t be studying it. Come up with 10 reasons to study the language and hang it somewhere visible. Many people think that they can recognize effective programs by how hard and strenuous, exhausting and uncomfortable they are. By forcing yourself through them once a month, you feel like you’re really investing effort into your target language. In truth, the most effective programs are often the ones that don’t take particular fortitude to slug through. Learning grammar is rarely joyful, but at least it shouldn’t be something you dread. A positive state of mind will tremendously help in making things memorable. Don’t hesitate to switch textbooks or to use multiple sources at once. Use interesting, authentic materials as soon as you can. USE the language. 4. Q: Mandarin Chinese (language): How should I address young women in Mainland China? Which word should I use when I’m there? A: When addressing young women, as long as you are polite and your body language is not suggesting anything explicated, it’s perfectly ok to use “小姐”. The body language and tone are always the most important in communication. If you smile impolitely when you call someone “小姐”, it would be very rude. Remember that it how you say it, that will determine how it will be received. So saying “hi, xiaojie” is usually ok, however by saying “are you a xiaojie” would definitively cause problems with the women you are addressing..
Also, I do not recommend you to use other terms such as “美女” or “靓妹” unless you are quite familiar with each other. Q: How long does it take to pass each level of the HSK at constant effort? Roughly speaking, is the difficulty distributed uniformly over its levels or does it get progressively harder (i.e. takes longer to pass) at constant effort? Is there a particularly harder level that can be considered a rite of passage? How would you rate the difficulties of the levels, assuming you move at constant effort (the learning itself may get easier as you progress, but assume you maintain a beginner’s effort throughout)? Chinese grammar is very simple, so most of your time will be spent on learning the vocabulary and characters. There isn’t a 1:1 correspondence between the number of characters needed and the number of words. At the higher levels, you’ll find some characters are re-used to form different words. From the vocabulary chart, you may think that reaching HSK 5 will take twice as long as going from zero knowledge to HSK 4, but due to the re-use, it’s somewhat less. Still, if you assume that HSK 1 takes you 3 months to achieve (typical speed for classroom study I think), that means HSK 4 might take 2 years but HSK 5 might take close to 4 years total. And in fact I know people who have studied Chinese for 10 years and still haven’t reached HSK 5. It’s all about how many hours you put in and how regularly and whether you expose yourself to Chinese movies, TV shows, music, books etc. outside of class. If you only study once a week for two hours, your progress (in any language!) will be next to nothing, because you have to spend so much time reviewing what you learned before, you don’t have the time to learn new stuff. 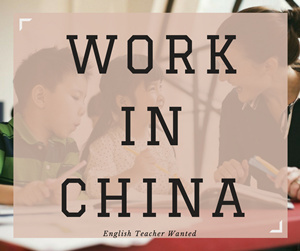 On the other extreme, there are university courses for students who really have to master the language quickly, they can reach HSK 5 after as little as 4 semesters (2 years), assuming they are bright, disciplined and study Chinese for 20-30 hours a week. Dalarna University in Sweden offers this kind of class online; it’s free for EU /EEA citizens and I can recommend it, if you have the time. These answers were some of great insights to different aspects of Chinese language and culture, where we hope you learned something new. If you are interested or want to ask a different question about the China, go to Quora.com or our forum and discover what you are curious about. Your curiosity will lead you to great answers, so enjoy the new resource with your Chinese studies and have fun learning.